Noise-reduction is the startingpoint in most of Sigrid Strömgrens designs. In her latest project, unveiled at Superstudio Piú in Milan 2013, she takes care of the buzzy sound environment in open offices where the opportunity for privacy often is limited, and the sounds of other colleges voices is a distraction that is hard to escape. 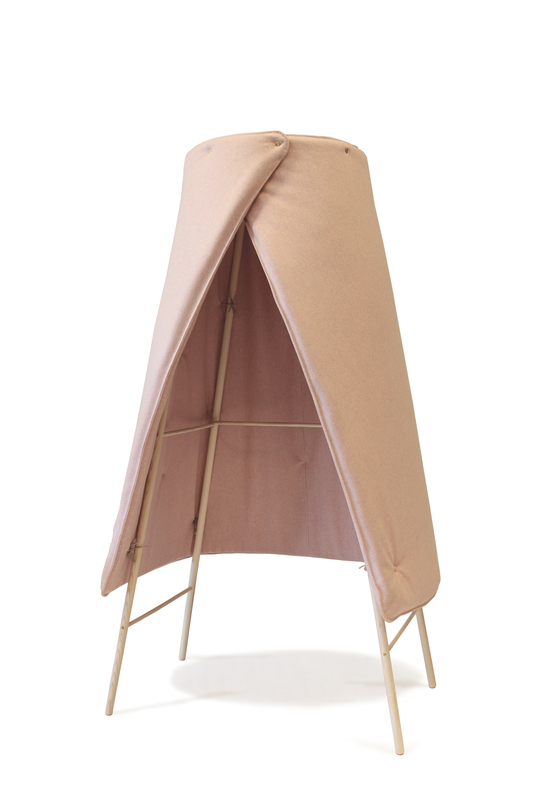 TIPI – A freestanding quiet hide-away for noisy office landscapes and public areas. A quiet escape for private conversations & phonecalls. The TIPI also works as an acoustic sound absorbing element in the room that helps to bring down the reverberation time. 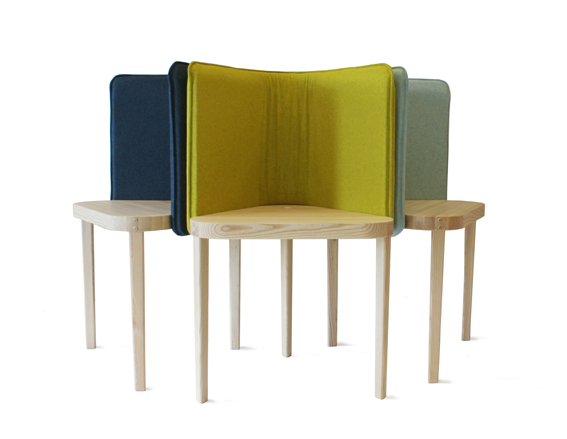 NOOK – A desktop/tablescreen that protects you from surrounding office noises. 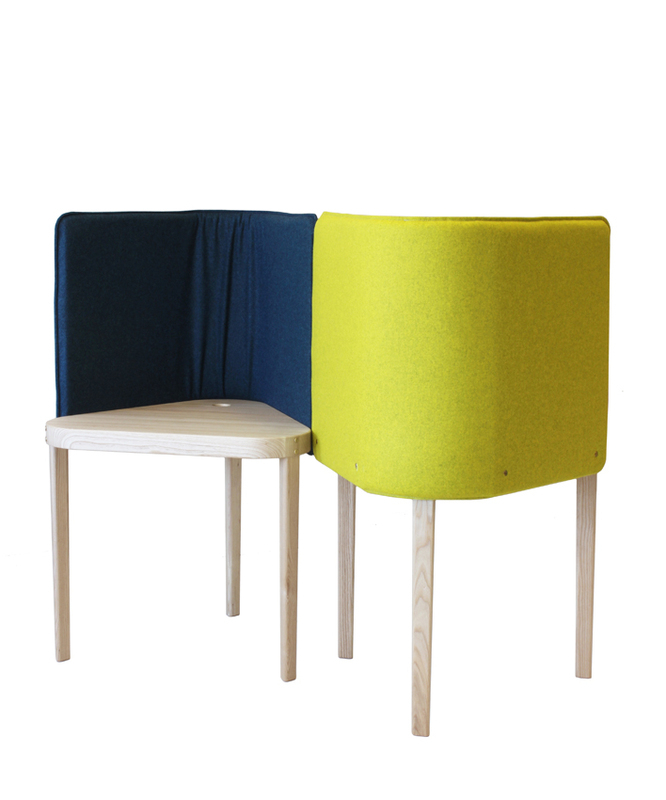 Due to its triangular shape NOOK is space efficient and easy to regroup and change spacial layout. 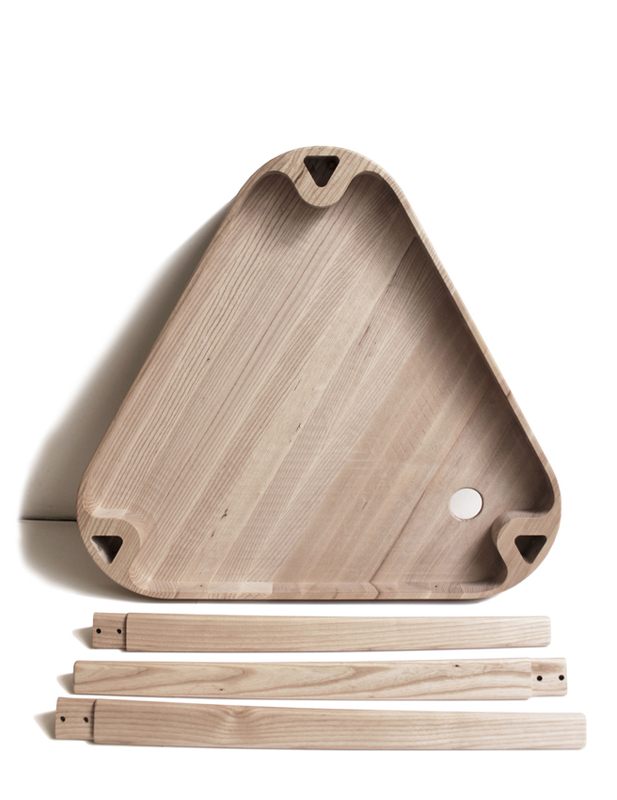 NOOK & TIPI is unveiled at the Swedish Pavilion, Swedish Design Goes Milan – NEW MAKERS & DOERS at Superstudio Piú, Via Tortona 27, Milan 9-14 April 2013. You are currently viewing the archives for April, 2013 at Quiet design - Sigrid Strömgren.